To start running for the first time, sometimes seems incredibly difficult for beginners. Checking up on running groups, routes and already runners can be intimidating, since you can follow their accomplishments, but do not see yourself as fit as them. Well the good news is, it just seems incredibly difficult, yet it is incredibly easy…. You still need a reason, to finally join Catch Me If You Can and start running? 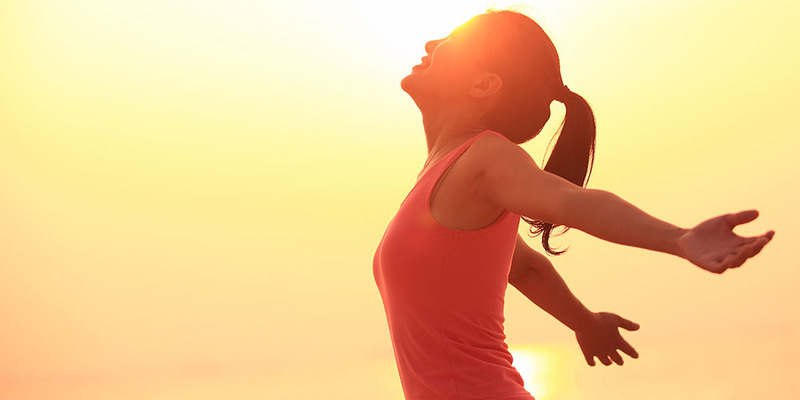 Here are 10 convincing reasons to finally do it! 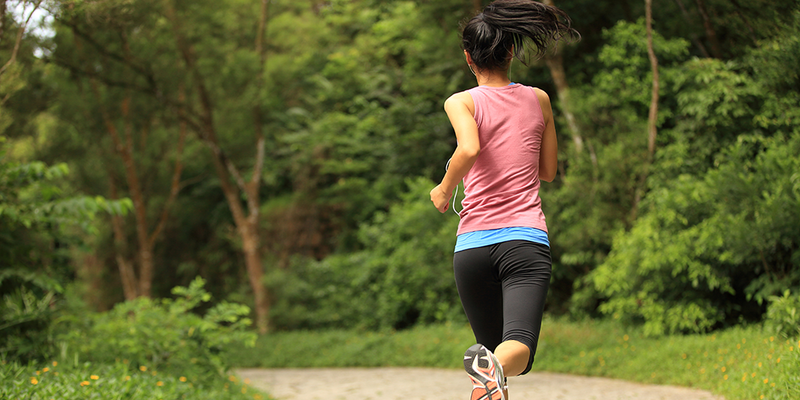 Is your daily running starting to feel like a chore? Why not add a best friend to the mix. 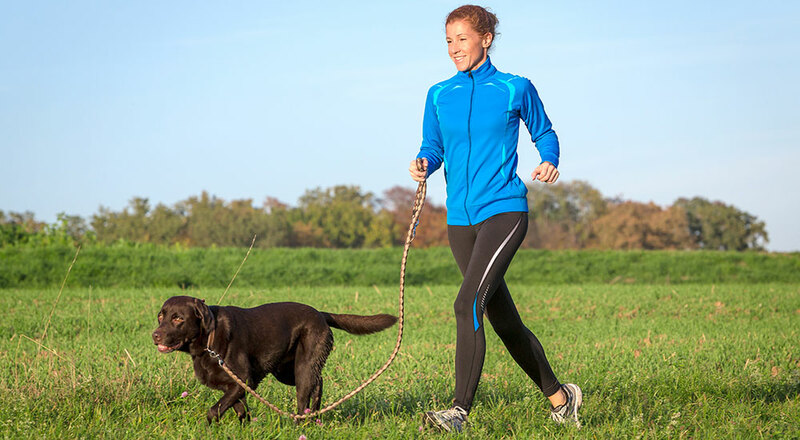 Running with your dog is fun – not just for you but for your furry pal too. 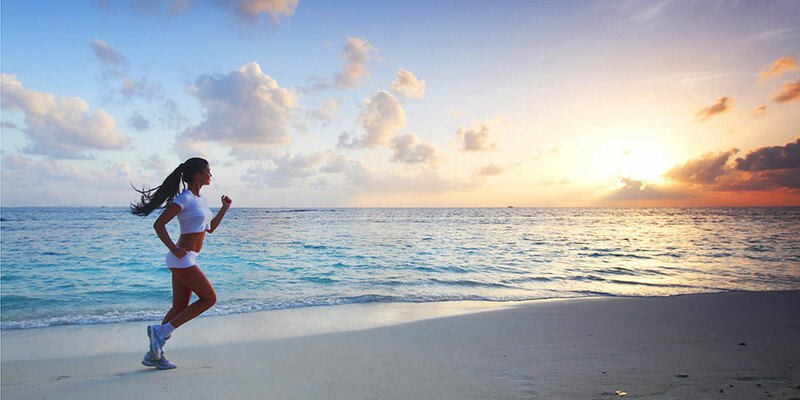 Chi running has recently become very popular among marathon runners. Chi running for beginners uses techniques that can get you running further and faster in no time.